A new research suggests that long-term use of pills for anxiety and sleep problems may be linked to Alzheimer’s disease. “Benzodiazepine use is associated with an increased risk of Alzheimer’s disease,” lead researcher, Sophie Billioti de Gage of the University of Bordeaux, France, and colleagues wrote in the BMJ. The study involved about 2,000 cases of Alzheimer’s disease in adults aged over 66 living in Quebec. 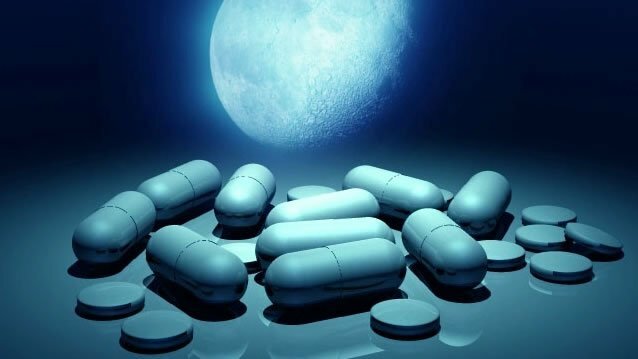 All had been prescribed benzodiazepines. They were compared with about 7,000 healthy people of the same age living in the same community. While an increased risk was found in those on benzodiazepines, the nature of the link was unclear. Benzodiazepines are used to treat anxiety disorders and insomnia. Despite published guidance on their appropriate use for short-term management, inappropriate prescribing of the drugs is still a concern. Experts are calling for better monitoring of side-effects, particularly in older adults.